Deactivated Polish F1 Limonka frag grenade. The Soviet F1 hand grenade, is an anti-personnel fragmentation defensive grenade. 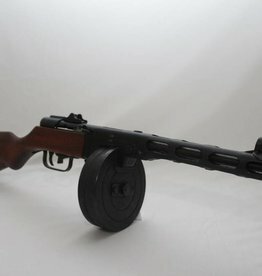 It is based on the French F1 grenade. It gained the nickname Limonka (Lemon) due to its shape. 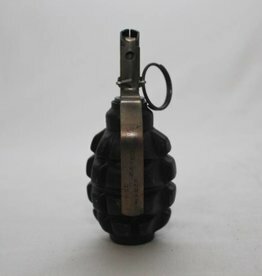 POLISH F1 LIMONKA FRAG GRENADE.